Headaches disorders are among the most common conditions that people seek treatment from a doctor. 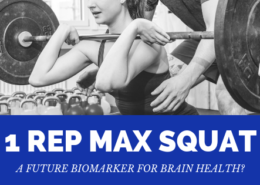 While most people will experience a headache of some form, there are those who develop chronic and repetitive bouts with headaches of different types. 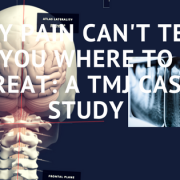 That makes these headaches extremely burdensome on the patient, but it can also be challenging for a doctor or therapist to find effective solutions. The chronic use of medications has led to the emergence of medication overuse headaches as the third leading cause of chronic headaches in the United States. 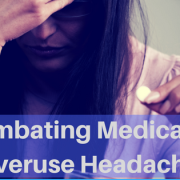 Medication overuse headaches were once classified as rebound headaches because of the way headaches could come back with a vengeance after the pain-relieving effects of a medication wore off. It became re-classified in part due to the alarming number of patients showing a regression in their headache symptoms after prolonged and frequent use of medication. While the physiology of this disorder is widely unknown, it does show characteristics of physical dependency as seen with drug withdrawals. As drug therapies become less effective for this subset of headache patients, there has become a growing need to identify non-pharmacologic strategies to help patients with headache disorders. For many of these patients, a possible solution might lie in the neck. Headaches caused by a neck problem are usually classified as a subtype known as cervicogenic headaches. 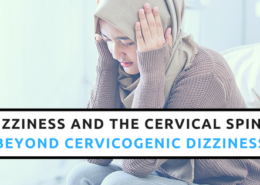 People with cervicogenic headaches are usually those with chronic headache along that is associated with neck pain, whiplash, or a resistance to most medications. Studies on chiropractic and cervicogenic headaches are mixed, but it is mostly accepted that these types of headaches can be responsive to traditional spinal manipulation . 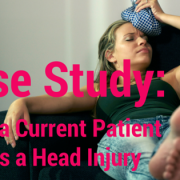 The study of these headaches has helped us understand the neurology behind head and neck pain in general. 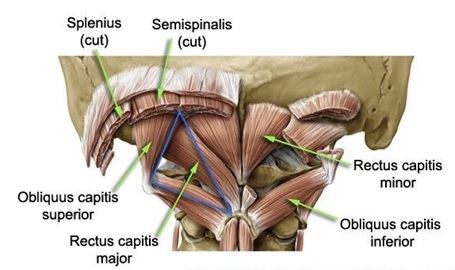 There’s a lot of really sensitive anatomy in your neck. Structures ranging from the muscles, ligaments, joints, nerves, arteries, and nerves. 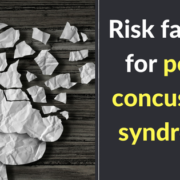 Things like whiplash, concussion, and even sub-concussive head injuries can damage some of these structures causing pain receptors to fire into your brain stem. 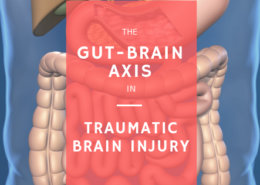 It allows dysfunction in what part of the body to be felt in other parts of the body. 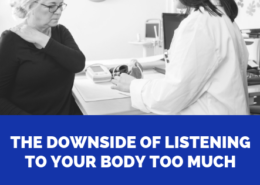 It’s like when you have a pinched nerve in your back but you feel it in your leg, or when someone has a heart attack, they may feel it in their left arm. But What About Neurovascular Headaches Like Migraine? Neurovascular headaches are those attributed to problems in the blood vessels in the head or brain. 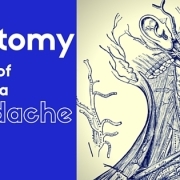 Migraine and cluster headaches are the main classes of chronic neurovascular headaches. From a basic science standpoint, the neck still seems to be a problem area for migraine patients. 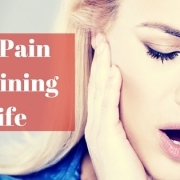 We also know that patients with migraine also tend to have overlapping pain in parts of their neck too. However, from a clinical research standpoint, most studies on treating the neck in migraine patients have been underwhelming. Findings like these challenge my beliefs because while I know the research says that treating the neck is not likely going to get you far, the results in my practice seem to dispute that. As an office focused on upper cervical chiropractic, we often see headache patients who have chronic and treatment resistant headaches. They’ve usually been through multiple rounds of different medications and have bounced around through various specialists from renowned neurologists, to local chiropractors. Despite seeing these patients with significant challenges, our success rate in chronic migraine headache is pretty high. About 85% of our patients with a primary complaint of migraine headache reported a favorable outcome after 8 weeks on a progress exam. Of course I wish everyone got better, and I spend a lot of time reading and going to seminars trying to get answers for the other 15%. 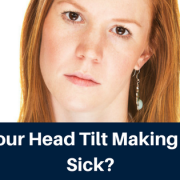 We just have a high degree of confidence that even some of the most challenging headache cases seem to do well when we address the upper neck. If so many people get relief in our office, but clinical trials on chiropractic show limited effect, then what gives? The big thing is that I don’t practice the same way that most chiropractors practice. 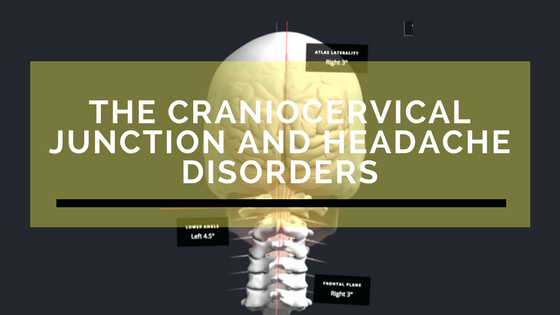 Our office uses precise x-rays of the top of the neck called the craniocervical junction and we use very low-force techniques like the NUCCA procedure to address the neck. We also take pre and post x-rays to verify that we’ve changed the way the head sits on top of the neck. Maybe previous chiropractic studies didn’t use techniques that accurately identified the problem area in the spine? Maybe the way the spine was manipulated was not well suited to the specific patients? 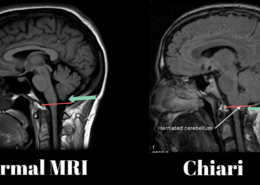 Maybe the adjustments used didn’t actually show a structural change in the craniocervical region? It’s hard to say. However, a small 2015 study on patients suffering from chronic migraine headaches showed that the correction of the atlas vertebra using precise upper cervical methods showed a reduction in headache days and high patient satisfaction. Obviously we can’t generalize these findings to every migraine patient because there was no control group and migraine studies have a high rate of placebo, but this is clearly something worth studying more. So I can’t tell someone if getting their atlas corrected is going to be worth it. For many people, the prospect of having far fewer headaches is worth any price. For others, you may have become so used to having headaches that you have learned to live with it and don’t mind the pain. What I can say is that getting the atlas corrected through the NUCCA procedure is a really safe way to address some of the real anatomical and physiologic causes of many headaches. 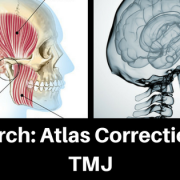 If your atlas is a major cause or contributor to your headache syndrome, we’ll know it pretty quickly as you will likely respond to this within a few weeks. We will do everything in our power to help you find solutions to this disabling secondary condition, even if it means we have to refer you to another provider that is better equipped to help. 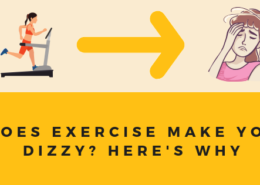 Is Head Tilt Driving Your Brain Crazy?